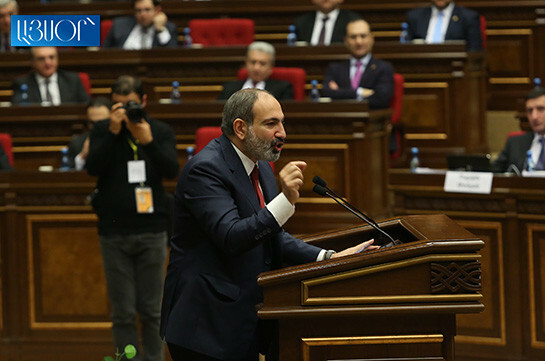 Nubarashen penitentiary institution will stop functioning, Armenia’s Prime Minister Nikol Pashinyan stated today at the NA, presenting the government’s action plan program, in response to Bright Armenia faction MP Ani Samsonyan’s question. “Yes, the government aims at closing Nubarashen penitentiary,” the PM stressed. 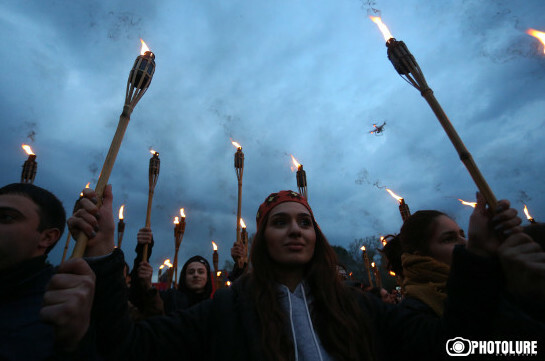 This year the march is held under the slogan Full and Fair Compensation.